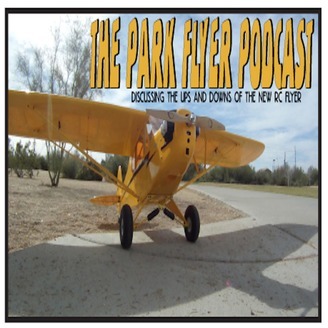 Discussion on Park Flying tips and tricks. This first week has just zipped by for Michael and Jay. With all the ups and downs of getting out to the flying field and having radio problems that was actually easily fixed but a week late, the time has just been to fast. 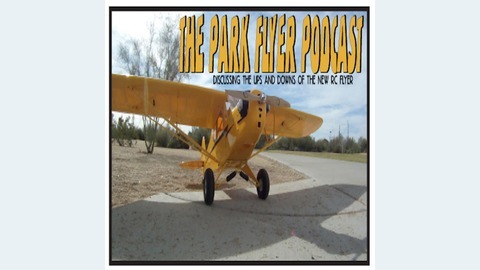 This week the guys are able to head down to San Antonio to the Alamo Radio Control Society and fly with the guys down there. The field is amazing and Bill P, was able to join the broadcast and talk about his field. Its amazing that this club has been around for such a long time and the guys are super fun and have some great stories. Bill Surrat was a great Host to us and let us use his charger because we forgot our adapters for ours….just one more thing to add to the list. We had loads of fun and interview both Bills for our podcast. We spent more time at Jays field and flew some more of Jim’s aircraft to help with the set ups. Cant believe its already been a week and this one is well on its way. Join us for our chat about all the things that can happen when trying to get to the field.